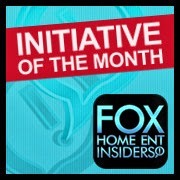 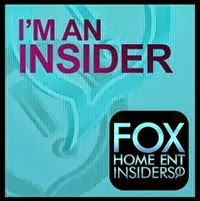 Football Fans: Here's a fun social media contest I think you'll enjoy. 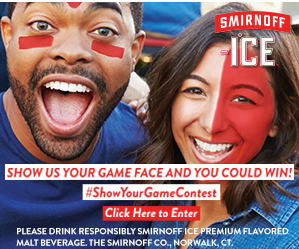 Share your best game face selfie, or alternately, create a unique Smirnoff Ice gameday drink on one of your social accounts using hashtag #ShowYourGameContest. 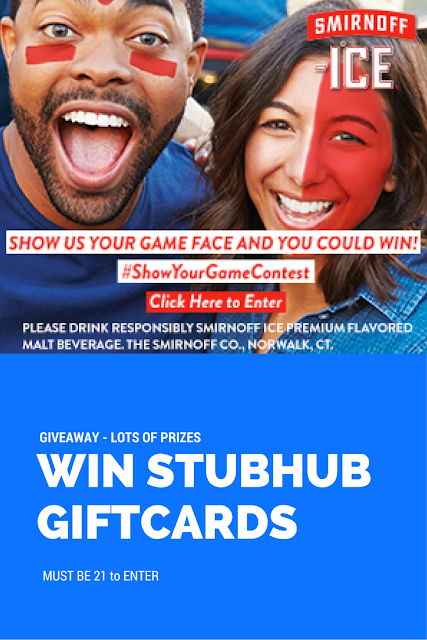 Each week, Smirnoff Ice will select the best submissions and you could win StubHub Gift Cards prizes redeemable for Gameday tickets!